*This conversation is sponsored by General Mills® via Burst Media. The opinions and text are mine. Dry, ready-to-eat cereal has been around since 1895. It is a classic, staple food of which at least one box is most likely found in just about every household. Cereal is amazing. It's so simple, yet is an excellent way to start your day. Or end it. A cereal of the sweet variety is fantastic for dessert! Just ask my dad, who I would see so many nights of my childhood, in the kitchen sometime after dinner, pouring himself a bowl of his favorite cereal. I remember one of his dessert cereals was Lucky Charms®, which is a General Mills, or "Big G", cereal. My favorite Big G cereals as a kid were Trix®, Kix® and Chex®. I was one of these weird kids who actually really liked Wheat Chex®. As an adult, I LOVE homemade Chex Mix. Have you heard of a new shopping app called ibotta? I love getting discounts on things, but hate clipping coupons. Actually, it's not so much that I hate it, it's more that it's a super tedious task for me with my bad eyes. But I want that discount! Ibotta is a free app you can download on your smartphone or tablet that lets you unlock instant rebates on products you're going shopping for. I racked up $7.00 cash back in my first week using it! Some of that $7.00 I earned shopping at WinCo for some Big G cereals. 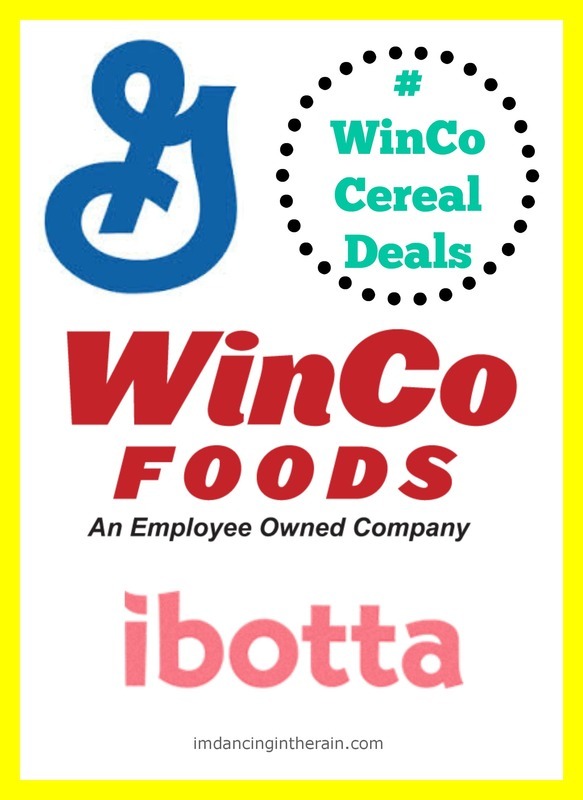 Check out Ibotta on your mobile phone for weekly General Mills cereal offers at WinCo. Each week from 4/15-5/25 there will be a featured cereal of the week that you can redeem for $1.50! If you buy 5 cereals, you can redeem an additional $2.50! Cereals included in this offer are Cinnamon Toast Crunch, Cocoa Puffs, Chocolate Toast Crunch, Golden Grahams, Dark Chocolate Multigrain Cheerios, Honey Nut Cheerios, Lucky Charms, Fiber One Protein. 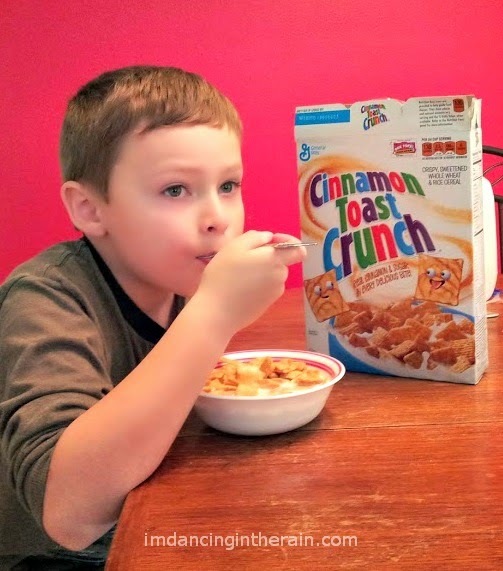 Save up to $14.50 on your favorite cereals! 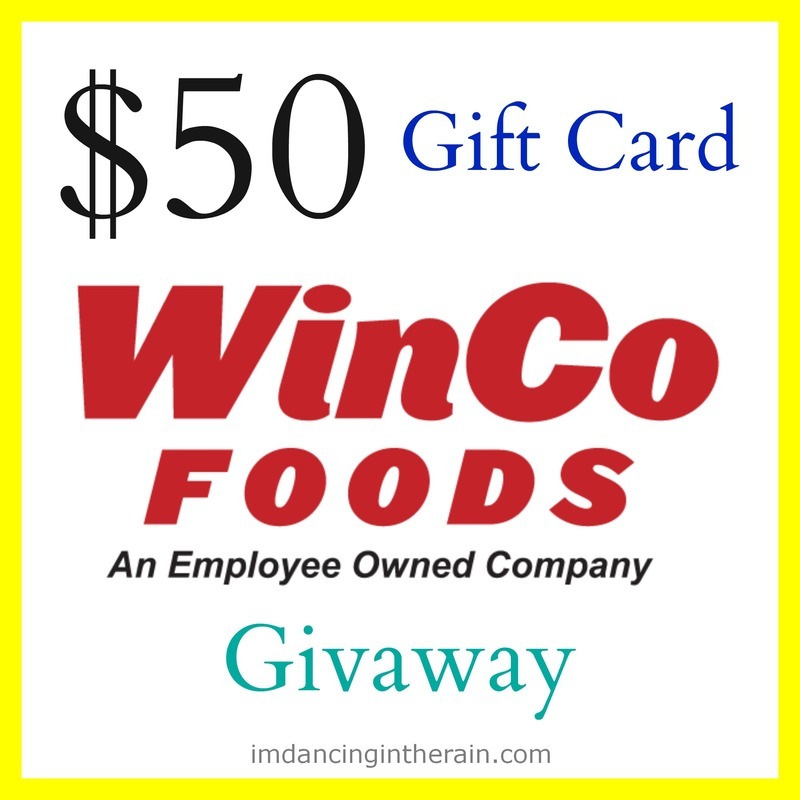 And in order to help you with your cereal needs, I am giving away a $50 WinCo gift card! Use the Rafflecopter widget below to enter the giveaway! And then....download ibotta, unlock rebates on General Mills cereals and go shopping at WinCo!